It’s peach season here in the Pennsylvania! On a recent trip to the local farmer’s market, even the air smelled like peaches! I love fresh peaches and my favorite dessert to make in peach season is peach crisp. There’s nothing like warm peach crisp topped with vanilla ice cream – yum! I know you’ve all seen the different desserts that have been made in mason jars all over Pinterest. I decided it was time that I give this baking trend a try. 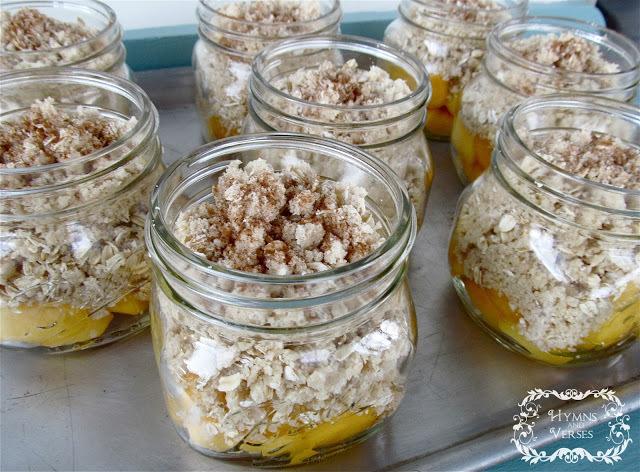 So here’s my recipe for peach crisp baked in individual mason jars. I used the Ball Elite Platinum wide mouth jars. I found them at Kmart. They come in a set of four for about $5.50. I mostly like these because they have the wide mouth and are perfect for an individual serving. If you would rather order these from Amazon – you can get them HERE for $4.89! Peel the peaches and cut into bite sized pieces. Divide the peaches equally among the 8 pint sized jars. Next you want to make the crunch topping. You can mix all of the topping ingredients using your food processor or by hand using a fork to work the butter through the dry ingredients. Again, divide the topping equally among the 8 jars. The topping will go almost to the very top of the jar. 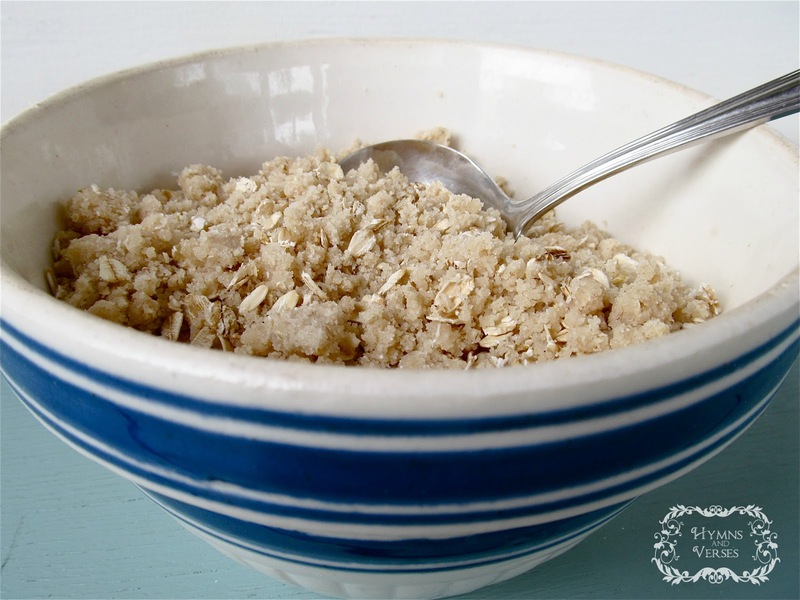 Sprinkle with a little ground cinnamon. Put your filled jars on a rimmed cookie sheet and bake at 350 degrees for 30 to 40 minutes (until the topping starts to brown). As the peaches bake, the volume decreases and that leaves room on top for your vanilla ice cream! These individual peach crisps were sooo good – especially served warm with the ice cream! I have to say, I think this baking trend is here to stay – the jars are both cute and practical because they are reusable. And, they are a perfect individual portion size! I hope you will give this mason jar peach crisp recipe a try! Don’t forget to PIN this recipe to your recipe boards!!! 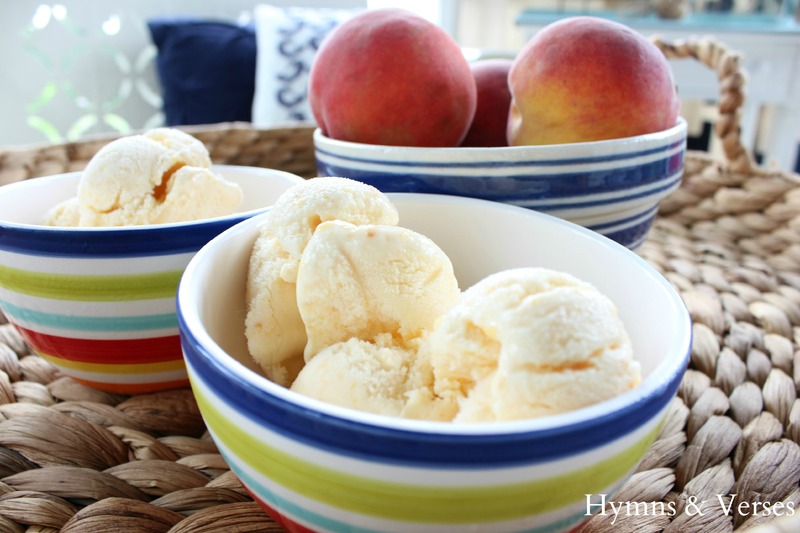 If you are looking for another peach recipe to try – I also made a super easy peach ice cream that was so delicious! I’m going to get the ice cream freezer out and make some tomorrow! The kids are coming over to watch the opening ceremonies of the summer olympics and this will be a great treat! You can find that recipe HERE. Mmmm…that looks delish. And so easy, too! 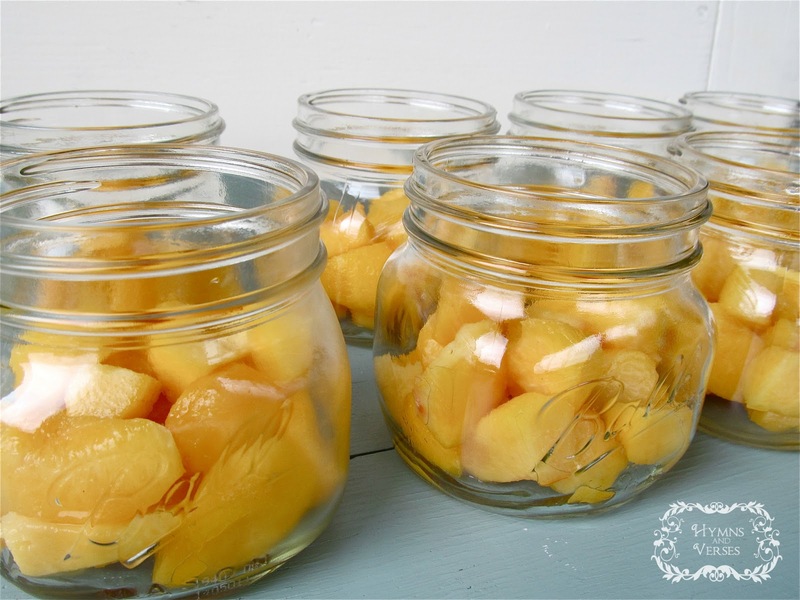 Peaches are pretty much over in our neck of the woods so maybe I'll try this using apples. These look so yummy! 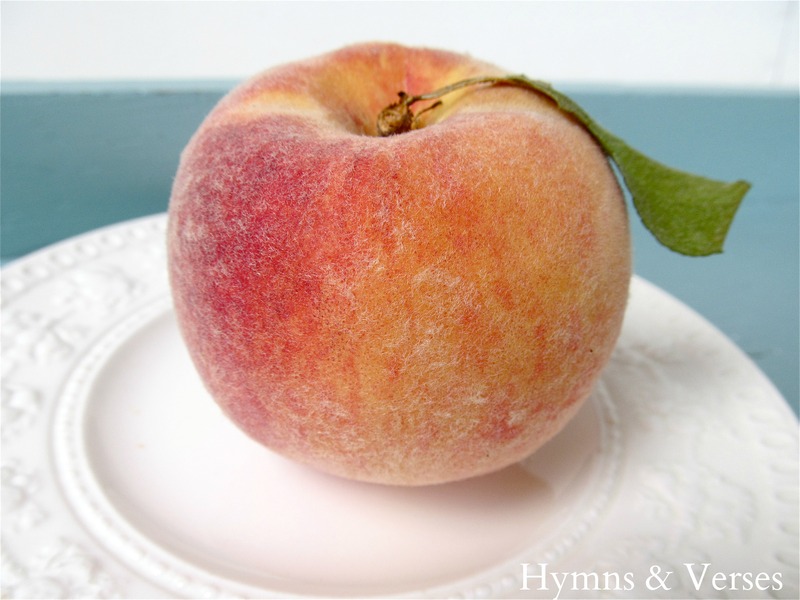 I love peaches, and crisps…so I'm heading to the grocery store today and look forward to trying it! Mason jars make them look so appetizing too! These would be awesome for a party! I love the whole idea! Yum Yum…oh how I love me some fresh peaches!!! Thanks for sharing here at my Nifty Thrifty Tuesday party. I just made a crisp this week and it was so good, but I have to say the mason jars are just a wonderful presentation. Oh that looks so good! 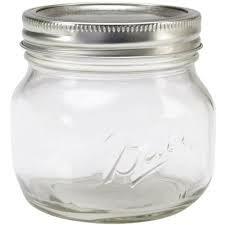 And I love the mason jars – perfect serving size and just darn cute! I love the size mason jar you used. Perfect for one serving. I also can't wait for "dream, create, and inspire"! It feels like fall this morning and I'm feeling the urge to bring out my pumpkins! Doreen, your little peach crisps are just adorable and so so yummy! I just sent you an e-mail about Bible Study. Let me know that you got it! Looking forward to the fall linky party! Everything looks better and tastes better in a mason jar! Thanks for sharing the recipe. I will be over to party with you! 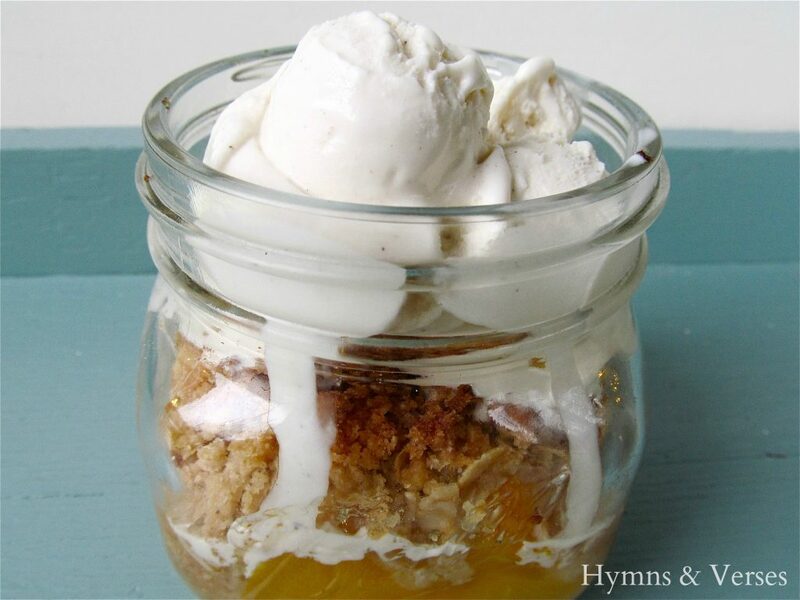 The mason jar really adds something to this recipe. It is beautiful and I know it has to taste scrumptious!